It’s been a whirlwind of a month. April and May tend to be filled with fundraising activities, public speaking engagements, and Great Strides Walk/Fun Run planning (on top of working part time and caring for 2 young children). After burning out last year, I thought I would relax a bit this year. 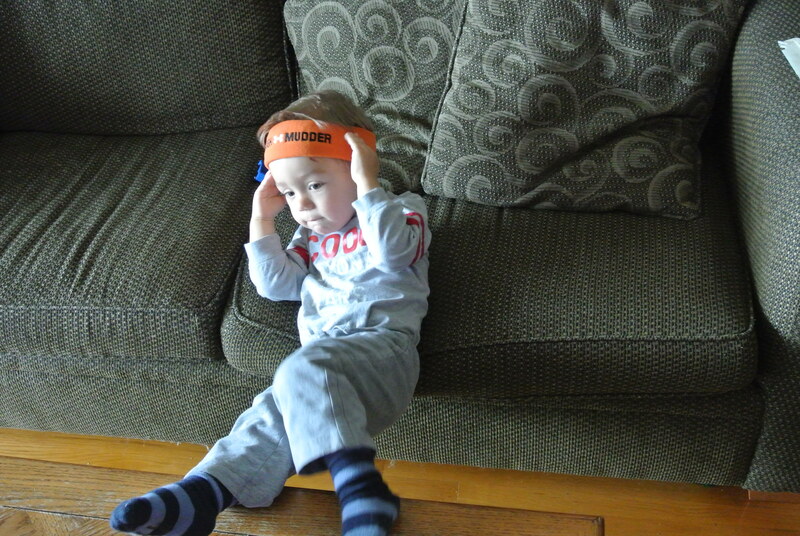 It turns out that ‘relax’ means doing everything I did before, plus adding in several appearances on TV to launch the Mom of the Year campaign (www.momoftheyear.ca) and promote the Great Strides Walk/Fun Run AND train and compete in the Tough Mudder! Whew. I feel exhausted just writing it. Maybe someone will have to buy me a dictionary next year. Oh yes, and I also get to watch a bunch of little kids ride their tricycles this morning! A friend of mine’s daughter goes to a local preschool. They decided to choose Cystic Fibrosis Canada as their charity for their annual Trike-A-Thon. This is special to me on a few levels. First, it’s awesome to have my friend’s support. Second, May is Cystic Fibrosis Awareness Month. What a great opportunity to tell parents in Dundas about this disease. Third, Sophia will be entering kindergarten this fall. 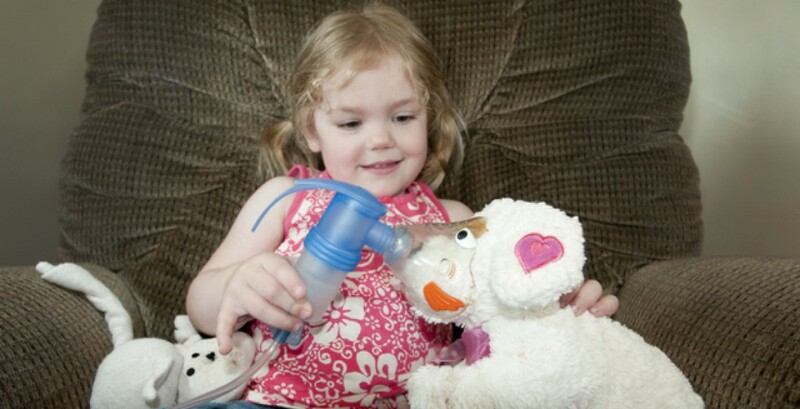 In the 1960s, most children with cystic fibrosis didn’t live long enough to attend kindergarten. Now, half of those living with cystic fibrosis are expected to live into their 40s and beyond. What progress! I’m so thankful for all the research that has been done in the last 50 years. But I know there is so much more to be done. Sophia will still lead a life filled with chest treatments, pills, and hospital visits unless a cure or effective control is found. Thank you St Mark’s Preschool for increasing the number of tomorrows I share with Sophia! 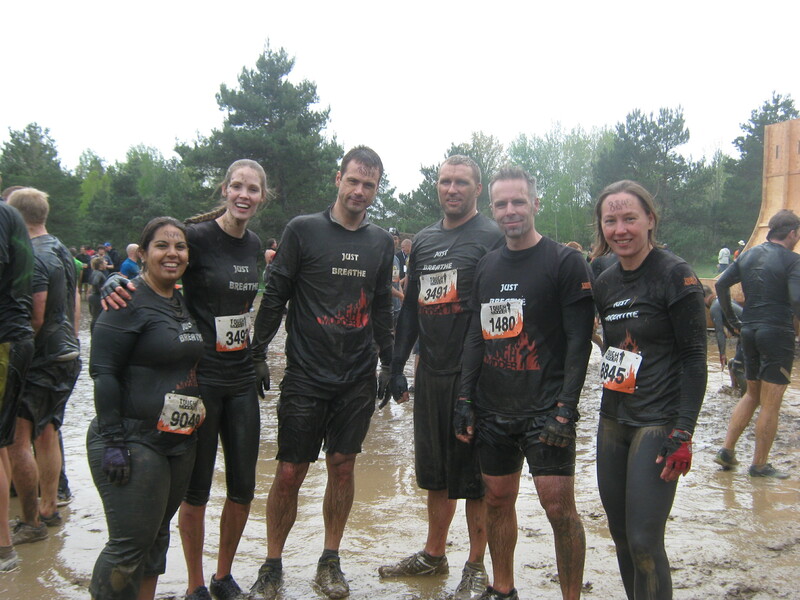 In that mess of a first paragraph above, I mentioned completing the Tough Mudder. If you recall from my previous post (titled “Tough Mother?”), I shared my motivation for doing this race: “I am healthy. The biggest obstacle I have to face is my weak muscles. I have nothing to complain about. There are thousands of people out there with cystic fibrosis who are struggling to take each breath. I have no excuse not to do this race.” My friends Amy and Aaron Bury encouraged me to enter a team, named ‘Just Breathe,’ and we did just that last weekend. For every step of the 17 kilometres. 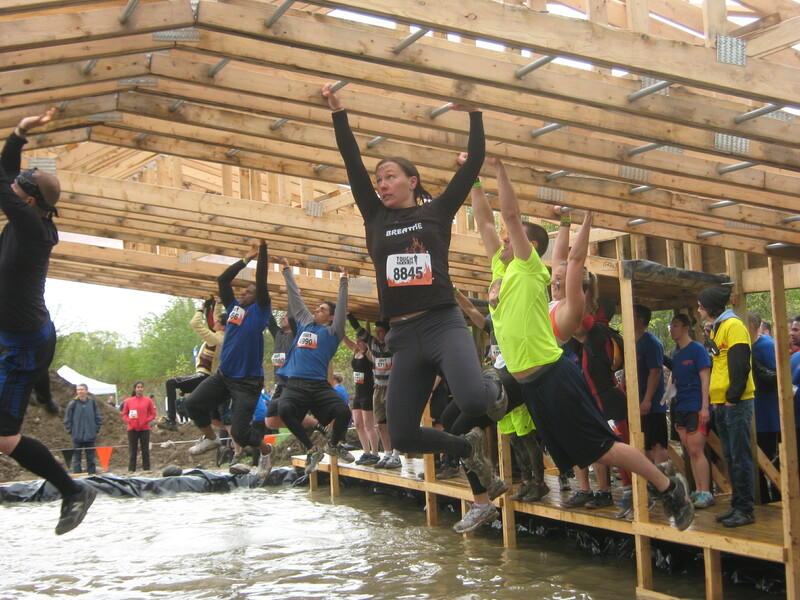 For every gruelling second of the 22 obstacles designed by the British Special Forces. We breathed. We shivered. We sweated. We struggled. And We Completed It! Thank you Aaron and Amy for coming up with this crazy idea. Team Just Breathe raised almost $1000 for Cystic Fibrosis Canada! As Sophia gets older, I will be proud to share this accomplishment with her. Already she’s amazed by the obstacles I’ve described to her. Perhaps one day our whole family will enter a team! 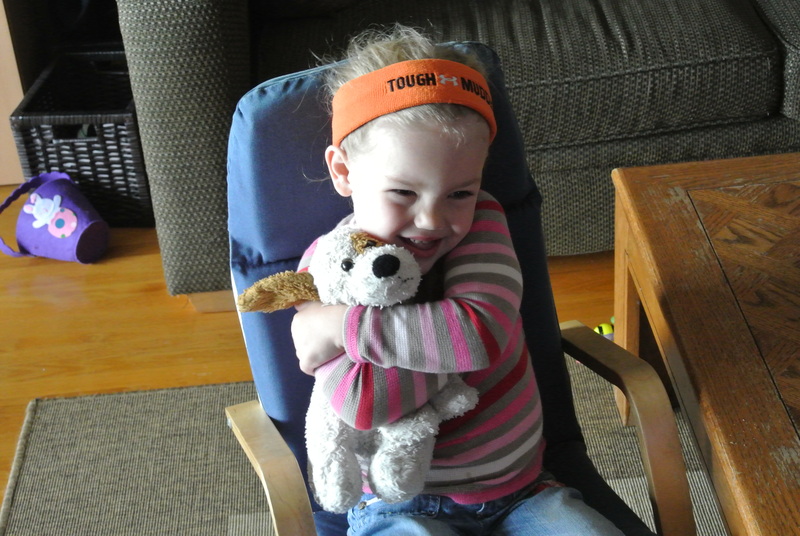 Tags: CF, cystic fibrosis, Cystic Fibrosis Canada, fundraising, Great Strides, Tough Mudder | Permalink.